The judges say: "So beautifully done. 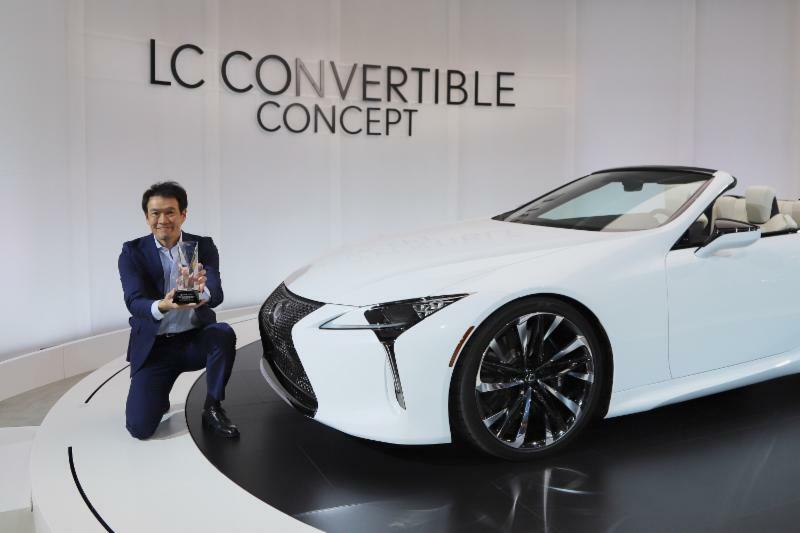 A concept car that looks like it's ready for production." 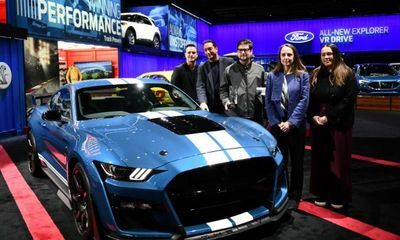 Joel Piaskowski Global Director Design, Cars and Crossovers, Ford Motor Co. 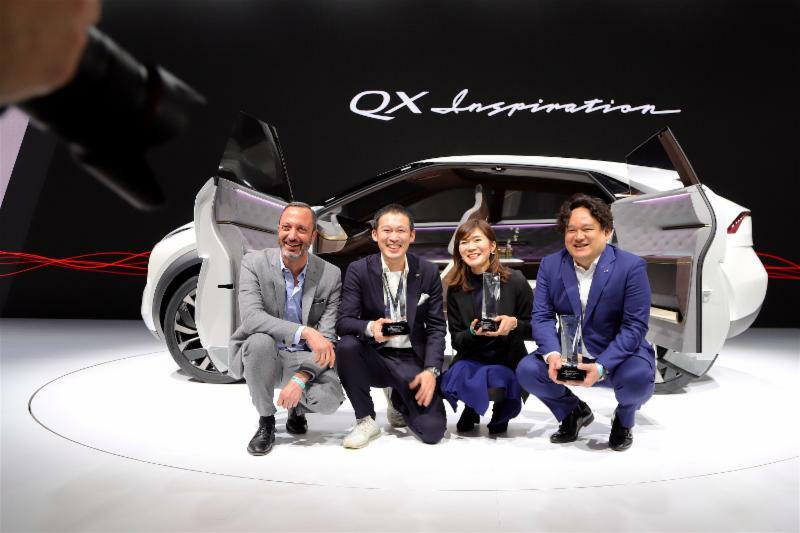 The winning vehicles will be invited to display at the 32nd annual EyesOn Design Automotive Design Exhibition, which takes place each Father's Day Sunday at the Edsel & Eleanor Ford House in Grosse Pointe Shores, Michigan. 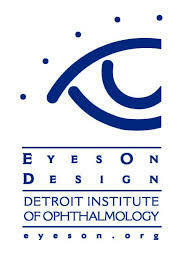 A benefit for the Detroit Institute of Ophthalmology, a not-for-profit 501(c)(3) corporation, EyesOn Design is a major source of revenue for the DIO's research, education and support group programs for the visually impaired. The DIO is a division of the Department of Ophthalmology of the Henry Ford Health System.